Located off the I680 business corridor of the East Bay, convenient to San Ramon's Bishop Ranch Business Park, the location of ChevronTexaco and SBC. 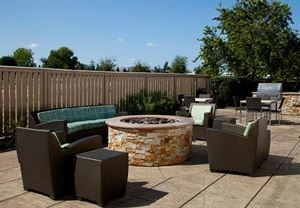 The hotel is an easy drive to either Pleasanton or Walnut Creek business centers. Meeting Room " A "